Winter is around the corner. We all have been waiting for this season so eagerly to celebrate much awaited festivals with glee and glamour. But what happens when you’re just shattered at your baldness? You can’t take part in any occasions with your hearts out, let alone glamour. If you’re relating yourself to these words, don’t get depressed. Hair transplant Kolkata is the ideal solution for your reclining hairline. However, if you’re wondering if there’s a better time for hair transplant then winter could be the time you may try. Here’s our points that say that why winter is great for a hair transplant treatment. 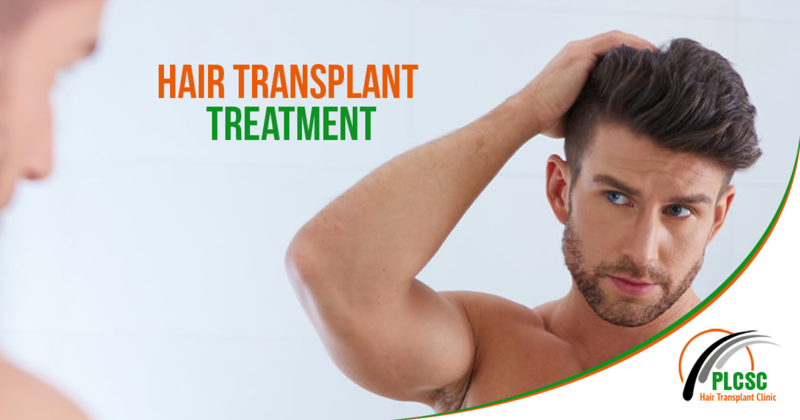 1) The process of hair transplant Kolkata includes incisions on the donor part to collect the strip with hair graft which will be grafted on the bald area. It’s a completely natural hair restoration process where hair follicles are taken from the person himself. Since it’s a surgical process, getting wound is quite obvious. In winter time, wounds or any sort of cuts take seemingly less time to resurrect whereas in summer it may take longer time than winter. 2) It is the time when guys go crazy experimenting with various winter clothes and head gear is one of the things. This means when you will go under the treatment, your hair will be shaved out from your head. Wearing a stylist hat will keep the bare part covered and protected from the harsh weather. You can continue wearing the hat for couple of days till your scalp is restored with new hair, Contrary to this; it’s difficult to put on a hat on blistering summer time. 3) This patient was treated a few weeks ago. He’s has high blood pressure which tends to fluctuate with high temperature – typically in warmer months. Usually, no surgical treatment is done during such health condition. However, his hair transplant treatment was done successfully as the weather is seemingly mild and colder now and his pressure was checked normal. If you feel your pressure remains normal during winter time, then winter is your time for hair grafting treatment. If you’re planning to do something with your reclining hairline then get treatment for hair transplant Kolkata this winter. For more information contact us at +91 9831093441 / +91 9331008528.